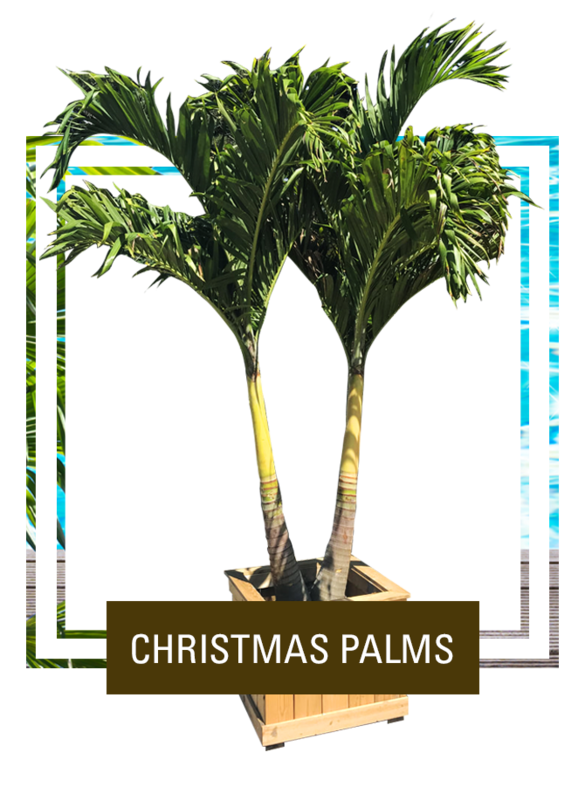 Give the gift of a tropical paradise! 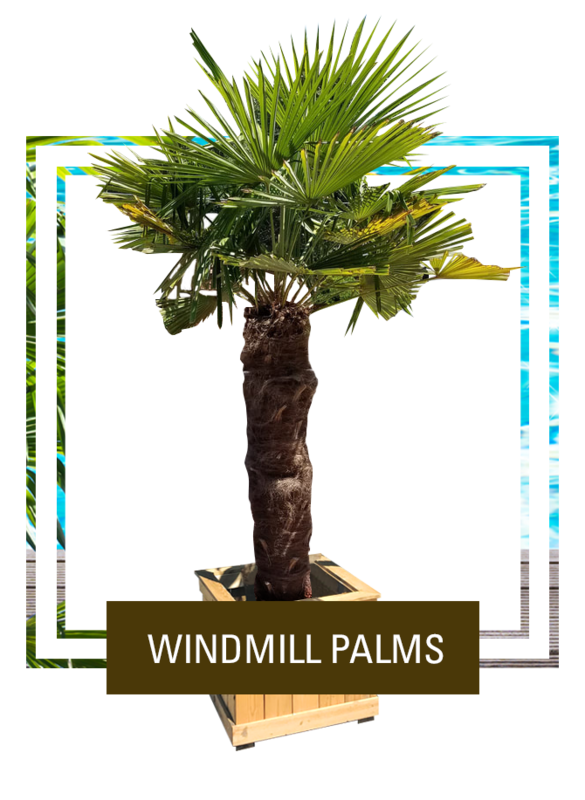 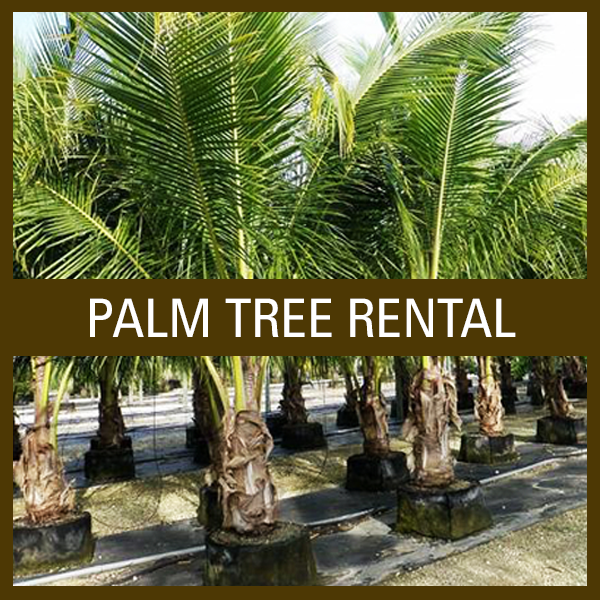 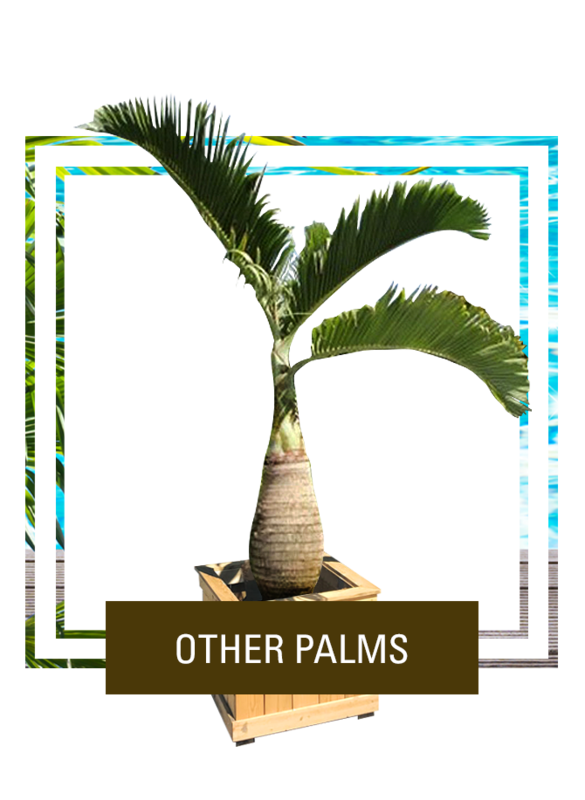 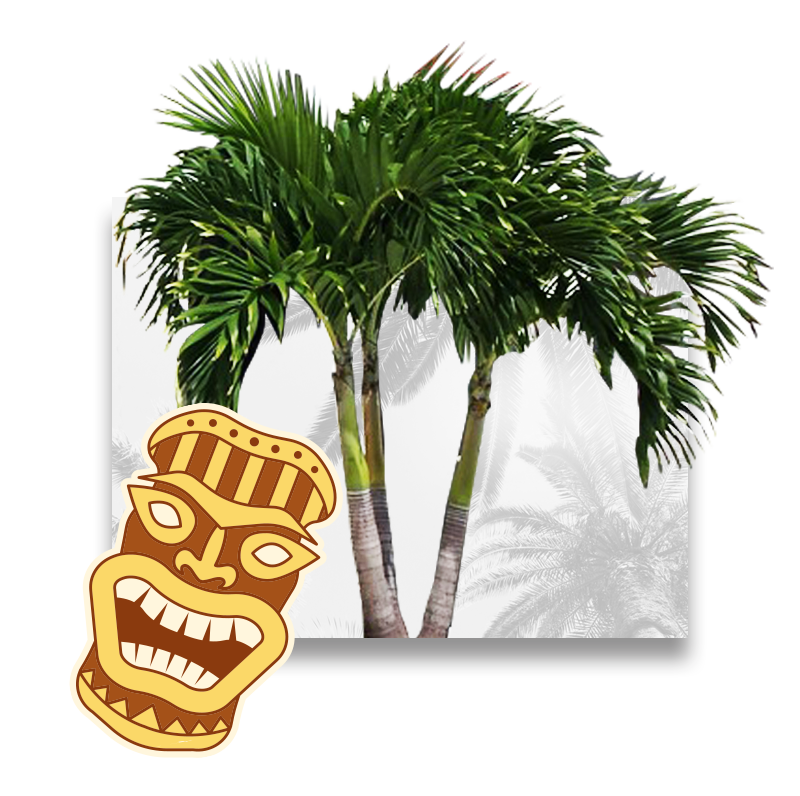 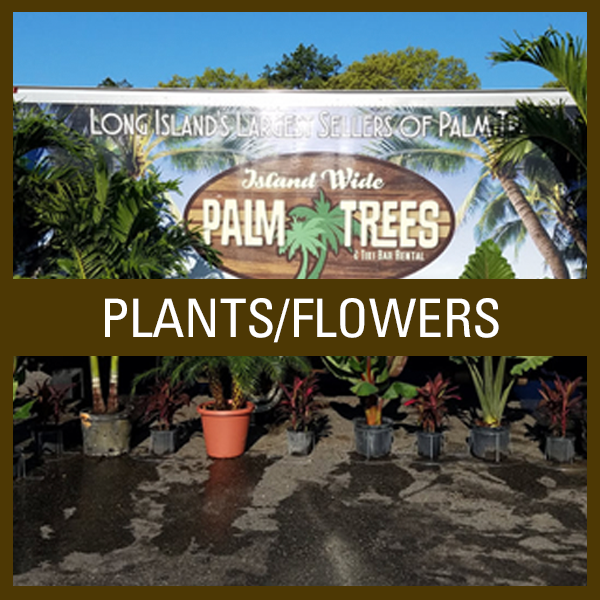 WE PRIDE OURSELVES IN SUPPLYING THE HIGHEST QUALITY PALM TREES AT AN AFFORDABLE PRICE! 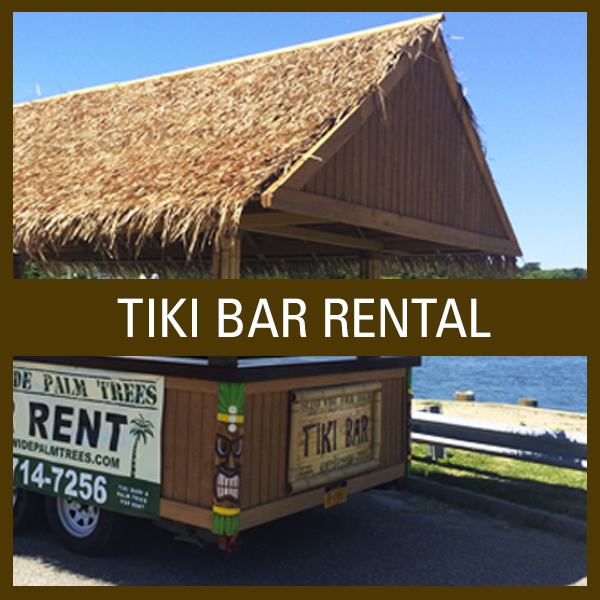 Buy one of our gift cards, it makes the perfect gift for any occasion!